Series are a popular choice for many young readers. Familiar elements – tone, setting, character, theme – welcome you back in the next book, offering a world in which you already feel comfortable. Orca Book Publishers’ Secrets – the (mostly) female version of its successful Seven series of linked titles for boys – adds another temptation in the form of the “seven authors, one premise” concept. The writers (including Eric Walters, Marthe Jocelyn, Teresa Toten, Kathy Kacer, and Kelley Armstrong along with those reviewed here) each contribute an instalment, which is linked to the others but can also be read as a standalone. It’s a neat idea, but what about the books themselves? How did the authors handle the challenges that a common premise (in this case, a fire) invites? For two of them, at least, the answer is very well, indeed. It is 1964 and fire has destroyed the Benevolent Home for Necessitous Girls located in Hope, Ontario. The seven senior girls, all older teens, are launched out into the world with an envelope of cash and a token that provides a clue about their birth parents. 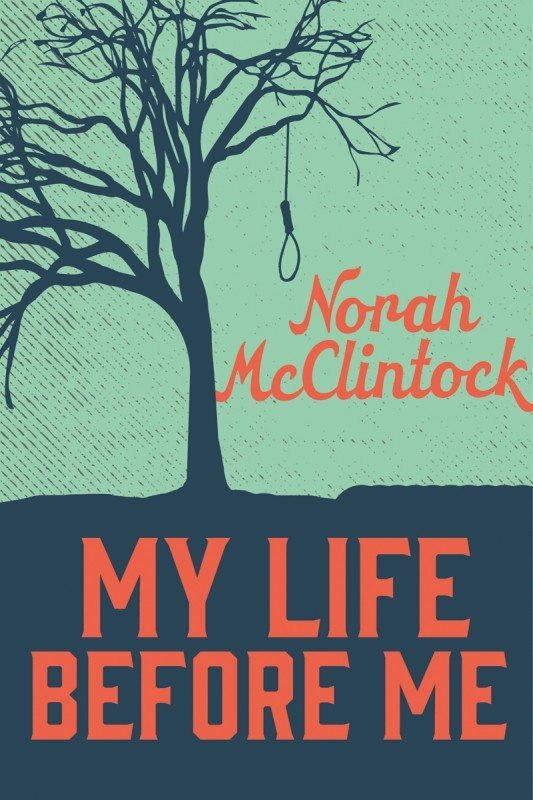 In My Life Before Me, Norah McClintock takes the framework of the series and fits it to her usual territory of mystery and crime. Her heroine, Cady, is an aspiring journalist looking for the big story that will launch her career. She wastes no time getting out of Hope and, indeed, out of Canada. Her clue from the orphanage, a newspaper clipping, leads her to Orrenstown, Indiana, where she starts investigating the double murder of two Second World War veterans (one black, one white) that took place 17 years before. The plot follows a linear structure as Cady uncovers clue after clue, secret after secret, lie after lie, in a small town infected with racial hatred. There’s a bit of derring-do, but Cady is a Holmesian detective and her pleasures are cerebral, teasing out the truth through research (so much more dynamic before the Internet) and the application of logic. Along the way, she finds out the identity of her parents, but the real energy of the story comes from her solving the crime and exposing the corruption of those in power. 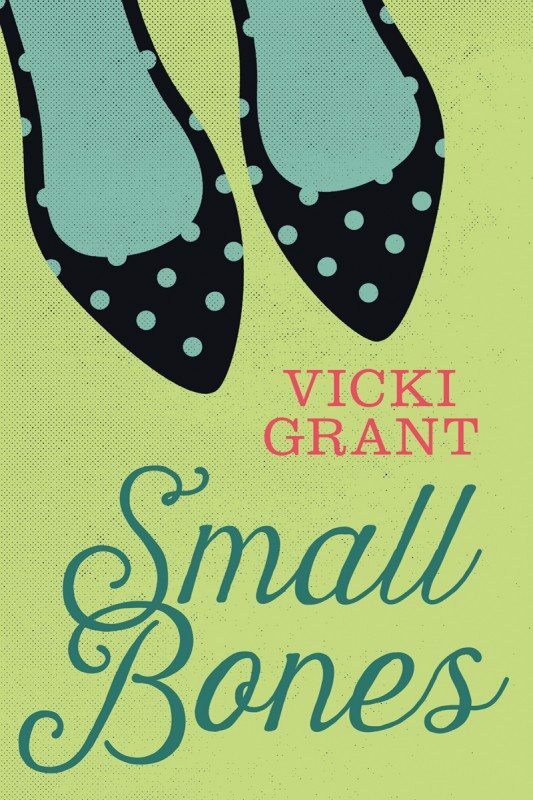 Vicki Grant’s Small Bones is a looser tale, folding teen romance into the basic mystery premise with a dash of horror (what are all those little bones about?). Dot doesn’t travel too far from the burnt-out orphanage; she ends up working in a summer resort in cottage country. Her clues to the past are a cashmere overcoat and a silver spoon. Her quest to discover the identity of her father forms the main story arc. Again, there’s research (her boyfriend is a newspaper reporter), red herrings, a generous dollop of coincidence, small-town protectiveness, and a shocking story from the past.